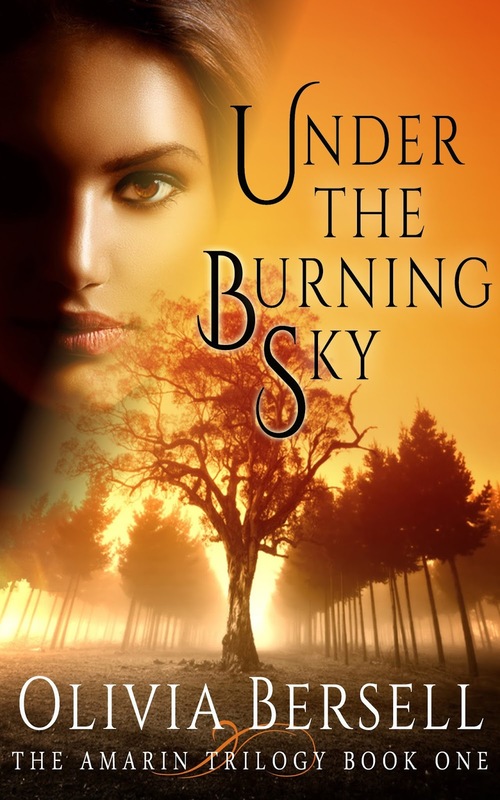 Today we are interviewing Olivia Bersell about her romance/suspense novel "Under the Burning Sun." I was raised on a sheep and cattle station. In one sentence. The simple things in life are the things that really matter to me. 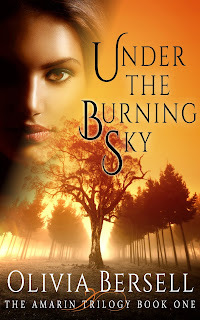 It’s a suspenseful, romantic story of a love between Ethan and Amarin, and how they overcome all the barriers that threaten to keep them apart. People that enjoy romance with a real story behind it. What inspired you to write a romantic story about two very different people? I’m of mixed race. The experience’s I had growing up is probably why I made the two main characters totally opposite to each other. Tell us a bit about the protagonists. Ethan he is moral and kind. Because of his personality, his romance with Amarin manages to be both sexually charged at the same time that it’s sweet and fresh. What are some of the challenges the protagonists face in their relationship? Their cultural backgrounds, interference from people that love or dislike them. Tell us about your creative process, from initial idea to published manuscript. In a nut shell the story is broadly based on my upbringing and the experience’s I had growing up on a cattle station. I think they have reached their peak. In all honesty I feel there is a slight decline in popularity. Haven’t thought that far ahead yet. The night sounds were so entertaining that Ethan’s attention was piqued. This was all a new experience for him and he wanted to savor every minute of the drive. But before long his eyelids fluttered closed and he drifted off to a faraway place in his past, which took him back four years; a dream he’d had before.